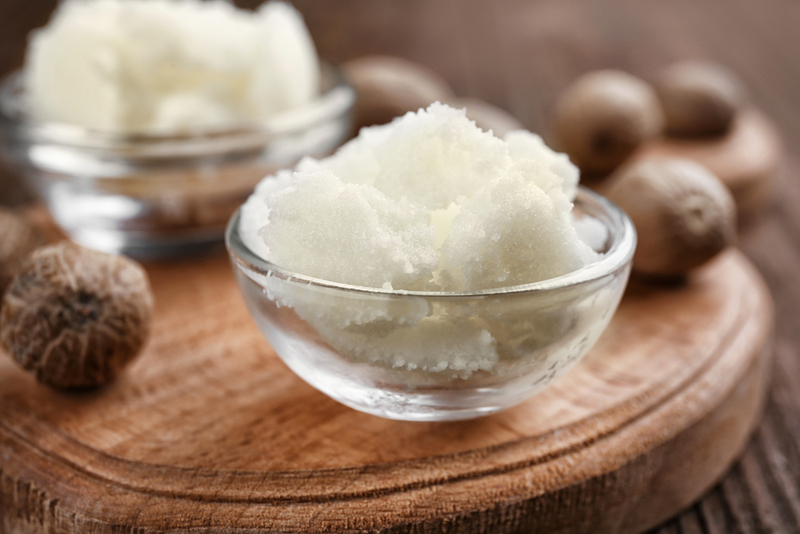 How Does Macadamia Carrier Oil Benefit Your Skin? 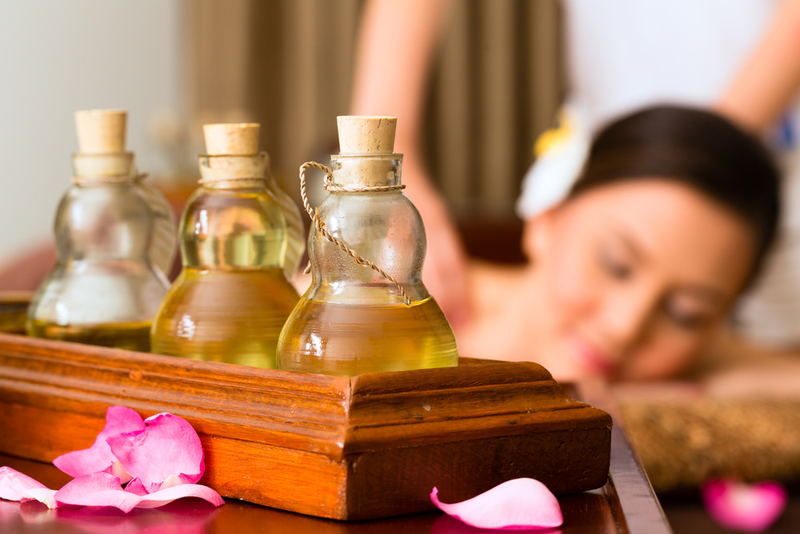 Home > Blog > Carrier Oils > How Does Macadamia Carrier Oil Benefit Your Skin? When it comes to skincare products, one of the oils most frequently used is Macadamia carrier oil. The right kinds of oils make excellent nourishment for your skin no matter what your skin type or age. While still in your youth, skin is beautifully plump (because it naturally contains recurring oils) and has a luminosity about it. Your cell turnover declines, however, as you age. That means that your skin’s ability to produce oil does as well. 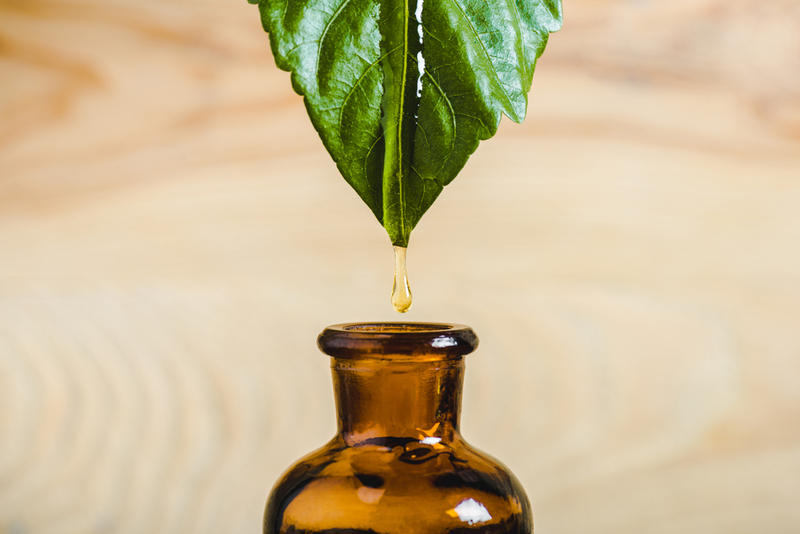 For age defying skin care, an essential component is the topical application of oils. They improve lipid barrier function and act as a carrier for other ingredients so essential to healthy skin. The lipid barrier is important for keeping skin hydrated and moist. A comedogenic scale, a rating system of sorts, measures how likely your pores are to become clogged from a specific oil. The ratings range from zero (which does not clog pores at all) to five (which is intolerable by many due to heavy clogging properties). Particularly if you have problems with acne or frequent breakouts, you should stay to the lower end of the scale. Coconut oil, which is used by a large number of people, is surprisingly high on the scale, at about four or five. The great thing about Macadamia oil is that it is less likely to clog your pores, at about a two or three on the scale. What’s so Special about Macadamia Oil? Macadamia oil contains the perfect ratio of omega-6 to omega-3. This is important because pro-inflammatory characteristics have been assigned to Omega-6, while anti-inflammatory characteristics are a trait of omega-3. For afflictions such as cardiovascular disease or arthritis, the inflammatory properties are highly desirable. Additionally, many oils have a shorter shelf life because of going rancid relatively quickly. On the other hand, once harvested, macadamia oil is considered stable for up to two years. At Plant Guru, we offer macadamia carrier oils and a plethora of other carrier oils, essential oils, and some waxes. Our products are all-natural and organic, so you never have to worry about weird chemicals or outrageous processing procedures. We do our very best to keep our products sufficiently stocked, yet fresh and affordable. 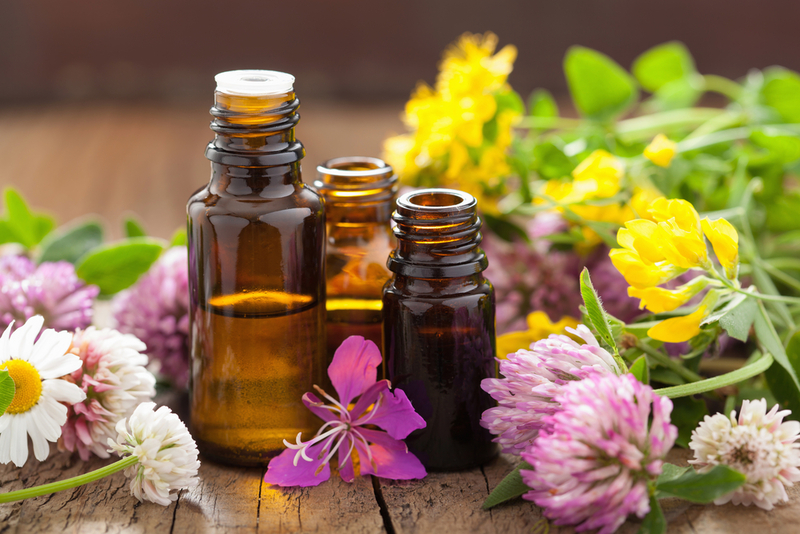 Check out our vast array of essential and carrier oils today and discover how the use of Plant Guru products can improve your life.